CY 2011: Quo vadis, Mermaid? There's life beyond the depths! Our Tubbataha 2010 is indefinitely postponed so my soul will wait silently for the right time, I know it will be worth the wait. Despite shelving my coveted dive trip for this year, I’m on again for more adventures for 2011 planning equally amazing and off beaten dive sites… I promised myself before venturing sites outside my dear country, I need to explore more and exhaust all the rich marine biodiversity in our waters. Apo Reef – one of the most diverse marine life comparable to the Great Barrier Reef. My tickets for San Jose – Manila – San Jose is ready. Angel encouraged me to buy this as early as May , it was on sale! Coron (again!) – for the mysterious wreck diving. I’ll never get enough of all the challenging WWII wrecks in its waters. 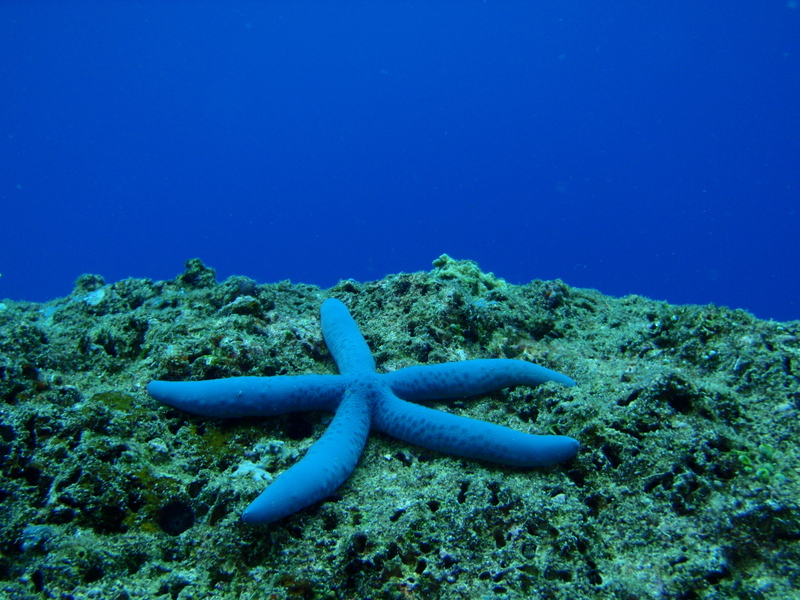 Admittedly, I am smitten by the rich marine life and laid back environment in Calamianes. Batanes – I never knew that there is diving in this northern most islands, so when Angel told me, I was thrilled! I slapped my forehead why I haven’t thought to search diving in the islands. I have been wanting to visit this town, but keep postponing. Now, it’s like hitting two birds with one stone – stunning landscape and mysterious unspoiled depths! Got our tickets already, it was on seat sale! Manta Bowl – A new discovery, incidentally a dive master mentioned this site to us. Our diver’s itch is pestering us again! Tawi-Tawi waters – one of the red flag areas in Mindanao, this is challenging! We planned to conquer the place this year, but failed. So, we will finally explore it next year as my birthday trip. We got tickets already! Others – there are other sites to explore more, those that are less expensive and accessible to get away with leaves at work. Like Panglao Island, Camiguin Island, Moalboal, Siquijor or even Mis Or waters. There will be more discoveries next year aside from our surface adventures. And always, yes always, I’m grateful with my favorite dive buddy who’s ever resourceful and very encouraging in planning our trips. I’m looking forward for all these, but shhhhhhh – these are still secret. Ahhh, the mermaid in me is rejoicing! ← Rafting in White Waters! Pingback: Blowing Bubbles in December! « Life Beyond the Depths! Pingback: The Little Mermaid in 2010 « Life Beyond the Depths! Pingback: Discovering Apo Reefs! « Life Beyond the Depths!